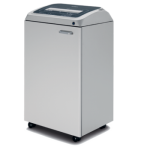 The Model 270 TS C2 Shredder offers secure level-4 shredding. 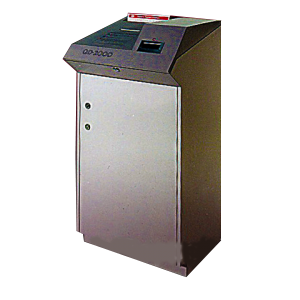 This cross-cut shredder supports an intuitive touch screen panel allowing the operator to use different functions of the unit. 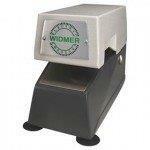 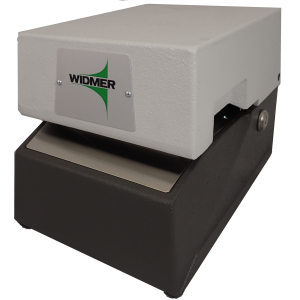 It can shred up to 17 sheets of paper (including paper clips and staple pins) at a time. 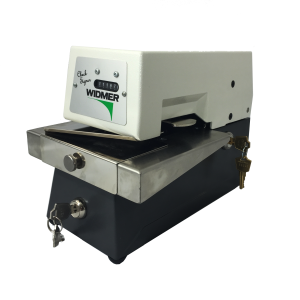 With lubricated cutting knives, this office shredder can slice through optical media (CDs/DVDs/Blu-rays) and credit cards with ease.